From “Yes” to “I do!” the Ard’s Farm staff has been making dreams come true at each and every event for over 10 years. Throughout the planning process with us you have the opportunity and we encourage you, to meet with our event coordinators to work out the details of your big day! Our wedding team starts with your vision and transforms your ideas into a day that no one will forget. It is our goal to reveal the story of your love and your unique personalities to all that mean the world to you! We are always happy to assist with as much or as little as you would like us to. Ard’s Farm is a full-service catering company. From simple to complex our staff will assist you in designing the perfect menu for your event! Our menus are tailored to your requests and budget. We also pay close attention to vegetarian, international and allergy specialties, so that everyone can enjoy the special moments with you. 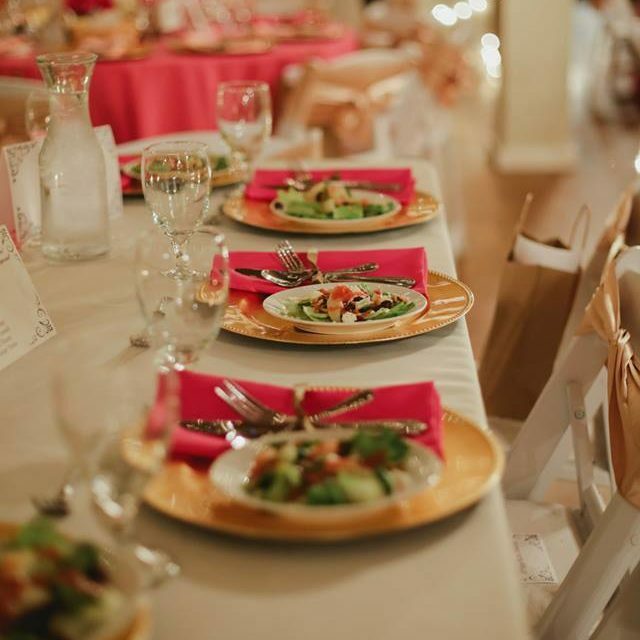 We offer a number of reception menus from gourmet buffets to plated meals that include everything you could ever need. We pride ourselves in delivering expert service along with incredible food. Our venue has a number of options for brides who would like to have the big day all in one place. Across the parking lot from The Cellars is a beautiful yard with a large sycamore tree that provides a picturesque backdrop for your perfect place to say “I Do!” The cocktail hour sets the mood for the rest of your event! At The Cellars we will fill the lounge with your friends, family, good food and signature drinks. The lounge décor consists of high top cocktail tables, conversation style seating, butlered appetizers, stationary food displays and of course, the bar. We’ll take care of your guests while you and yours finish up your very first pictures as husband and wife! 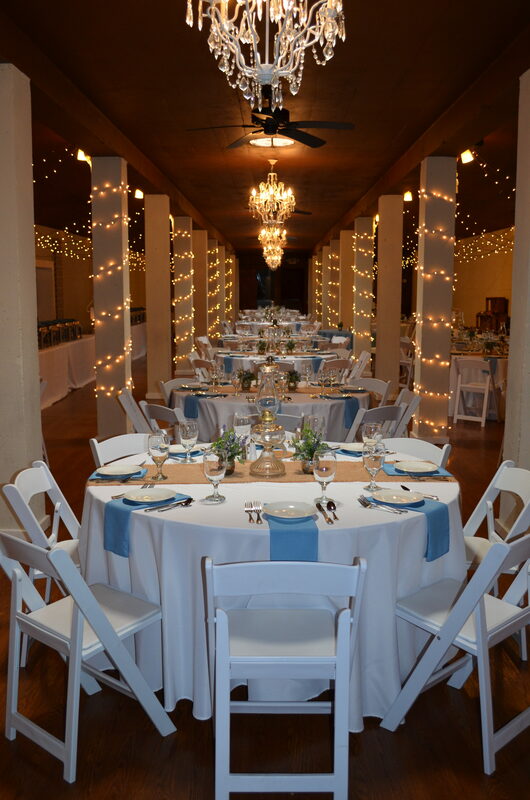 When you are ready for the party to begin we will ask your guests to move to the banquet room. This room seats up to 240 people with room leftover for dinner and dancing. The room can be transitioned from each unique décor seamlessly. Check out The Cellars website for more details. 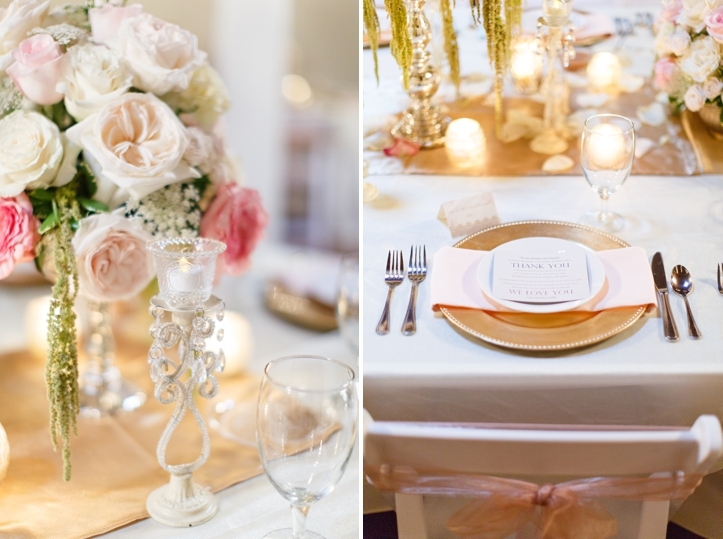 Ard’s offers a variety of rentals from linens to centerpiece items. Our professional planners continually keep up to date on the latest trends and ideas. We are very passionate about the design of producing events and are more than willing to do all of the work to make sure you have a stress-free day! Need assistance renting a tent, tables or chairs? We are happy to assist you in that process too! Alison joined the Ard's Farm team in early 2018, and she's thrilled to be here working with each and every couple for one of the most exciting times of their lives! 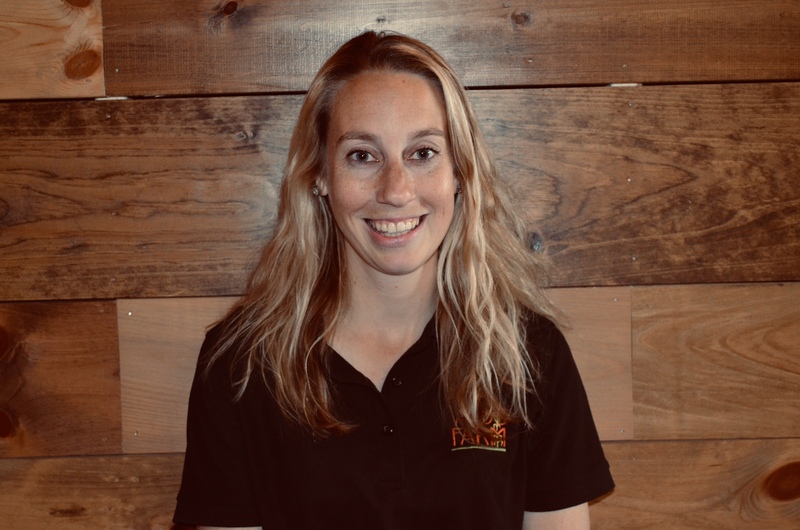 Alison moved to Lewisburg in 2014 from Philadelphia, and was born and raised in Baltimore (so don't be surprised when you see her giving the chickens plenty of space). She has her undergraduate and graduate degrees in the science fields, but a few years into her working career she realized that she enjoyed learning about the sciences more than actually doing it. Alison most recently worked in the nonprofit sector, where she had met the Ard's while planning and executing a fundraising gala. 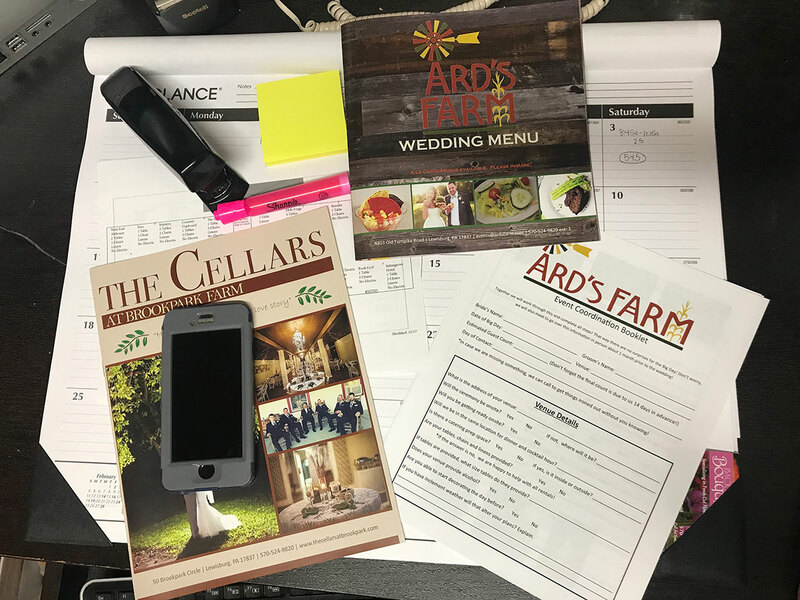 Cultivating relationships with customers, delivering a quality product, and planning events has always been Alison's favorite part of her previous jobs, so joining Ard's Farm as the wedding and event coordinator was the perfect fit. Her favorite part of the job is meeting all of her brides & grooms! When she's not working, Alison enjoys spending time with her dog, traveling, and trying new foods. She loves visiting her family in Maryland and Florida, as well as exploring new places - she almost always has a trip lined up, and has a lengthy travel bucket list!